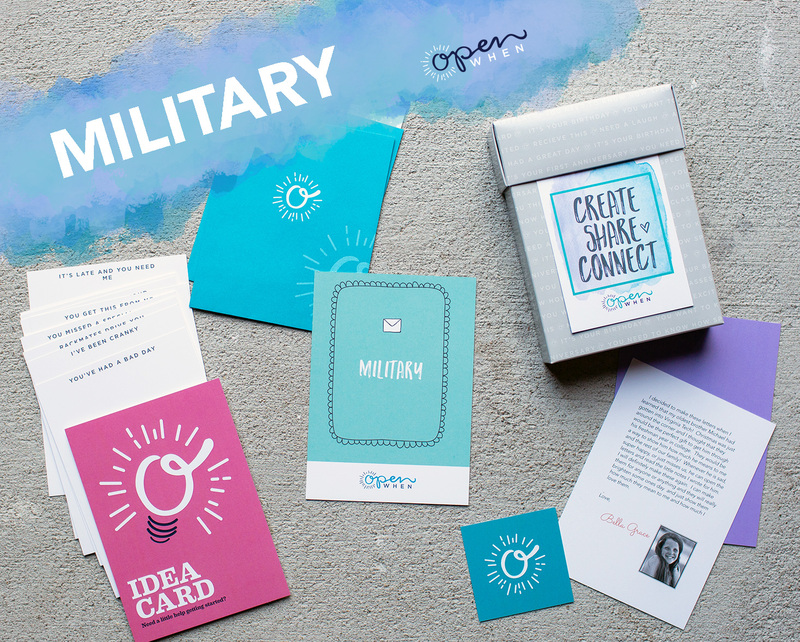 Deployment Military Open When Letters. Great Husband Gift, Boyfriend Gift, Wife Gift, Sister…Perfect for Long Distance Relationships. Military open when letters for loved ones serving our country. Serving our country takes an uncommon commitment made by the strongest of us, yet born by the whole family. Your words help make it easier when the strongest need you most!